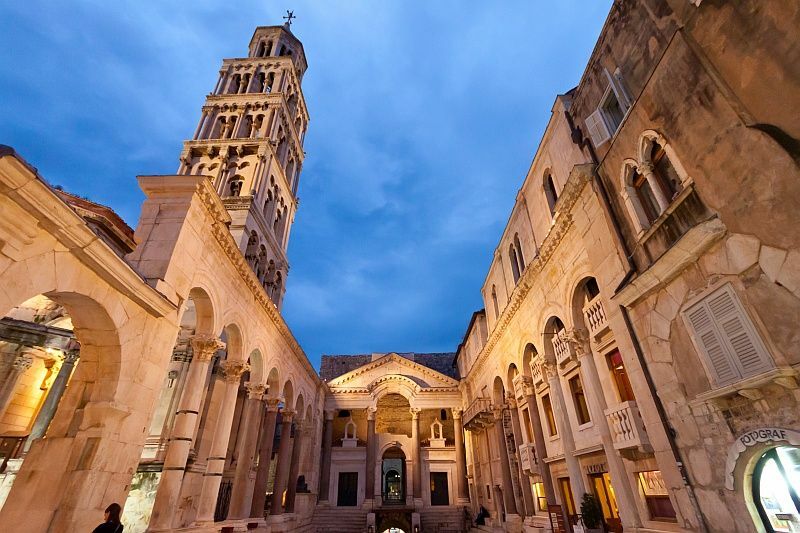 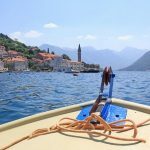 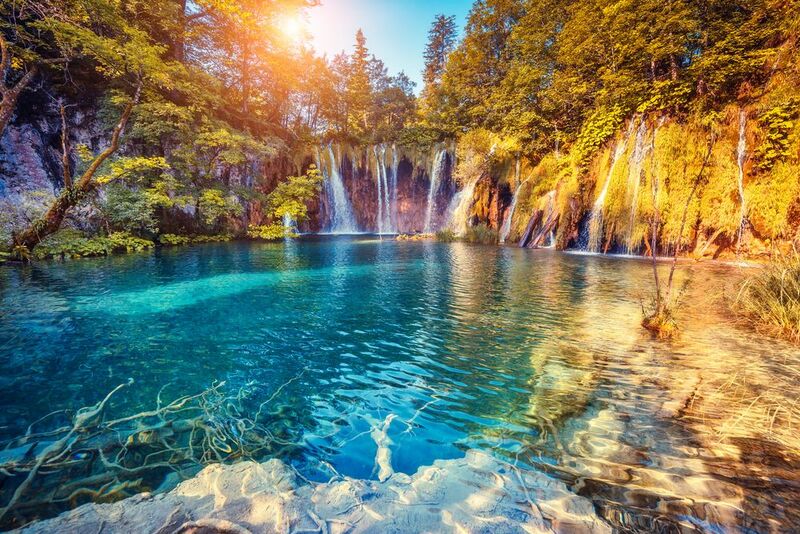 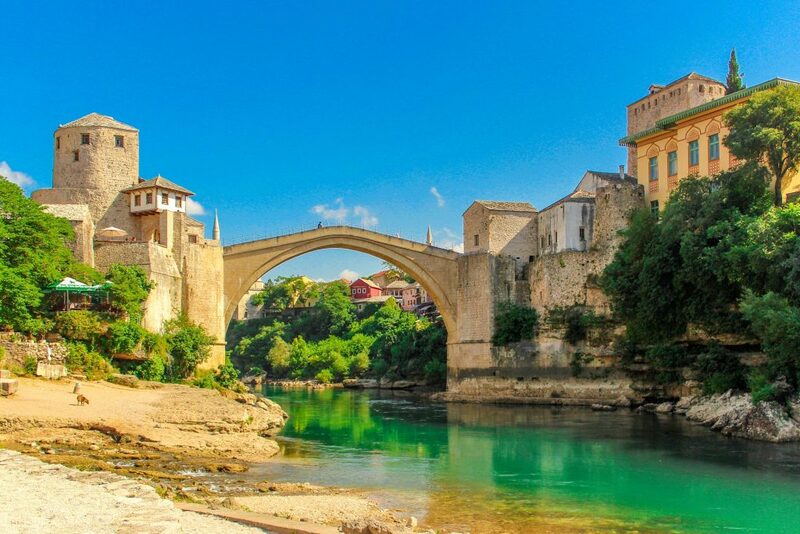 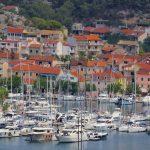 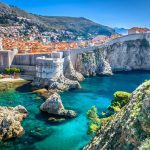 Dubrovnik to Tivat Twin-Centre Holiday [2019 / 2020] Book Today! 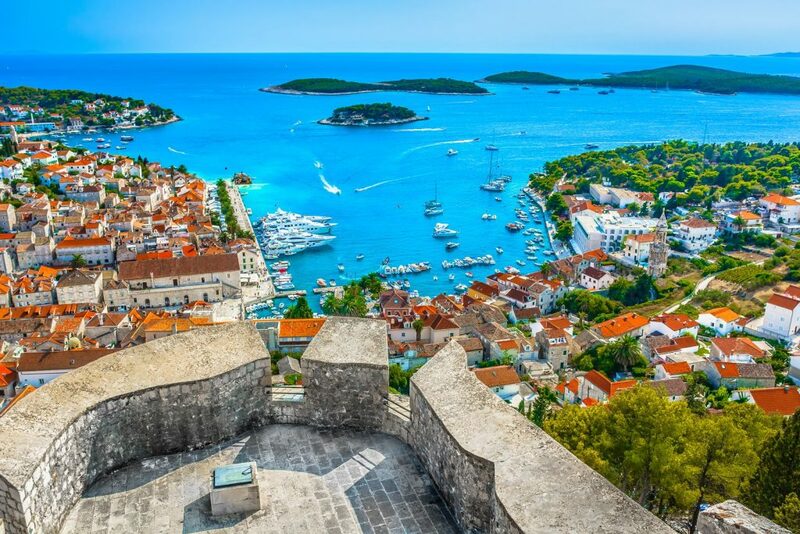 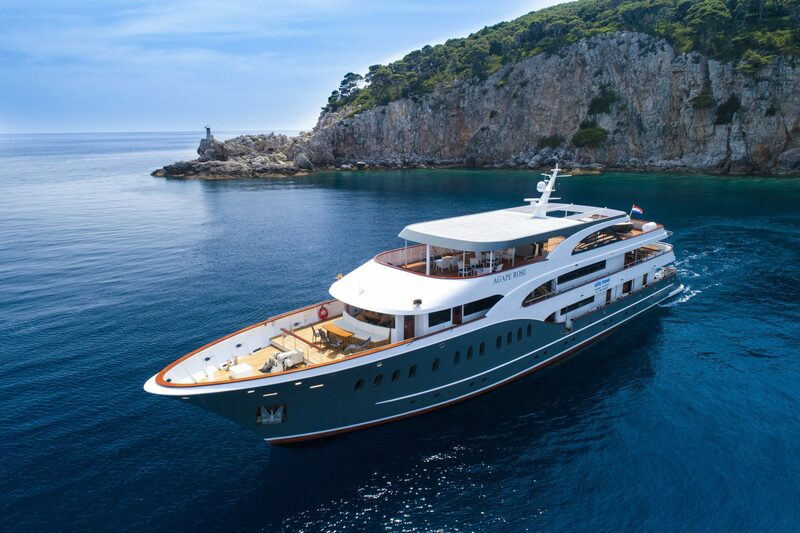 See the best of Montenegro and Croatia this summer on this Dubrovnik to Tivat twin-centre holiday! 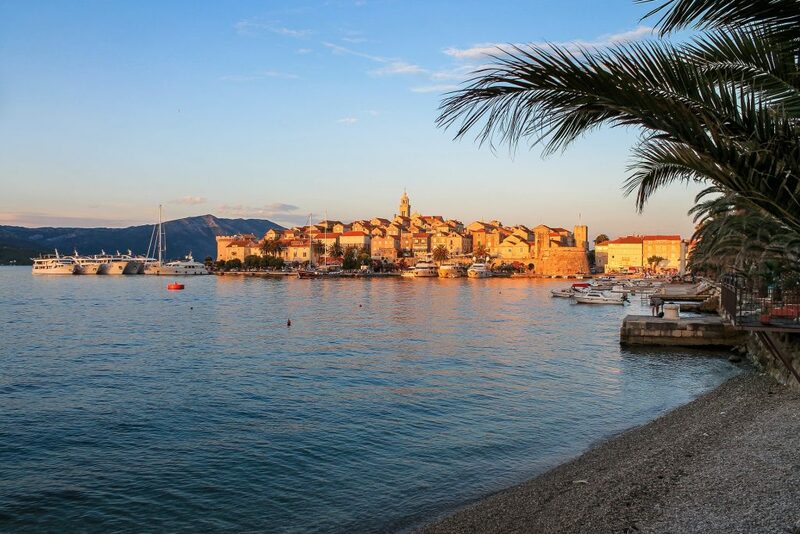 Enjoy the magnificent views over the walls of Dubrovnik, stroll the streets of Tivat and hit the bars and beaches of the sunny Tivat Riviera. 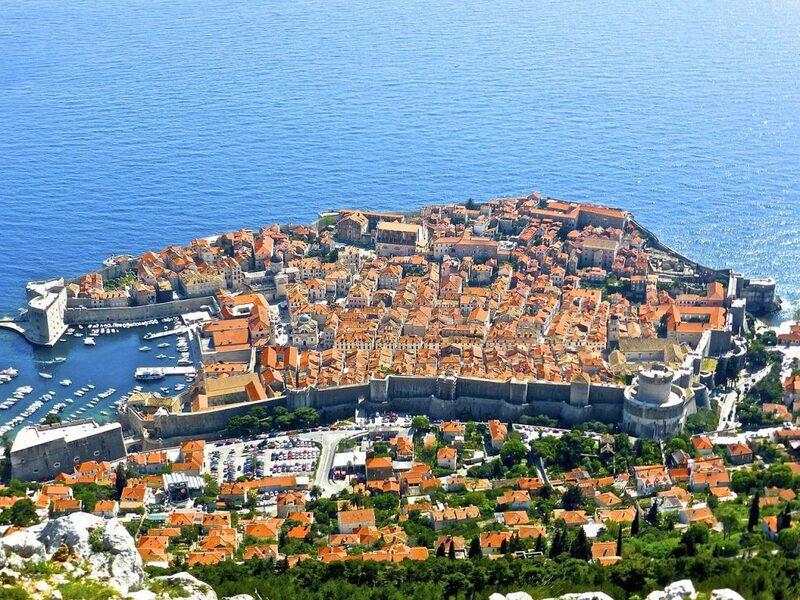 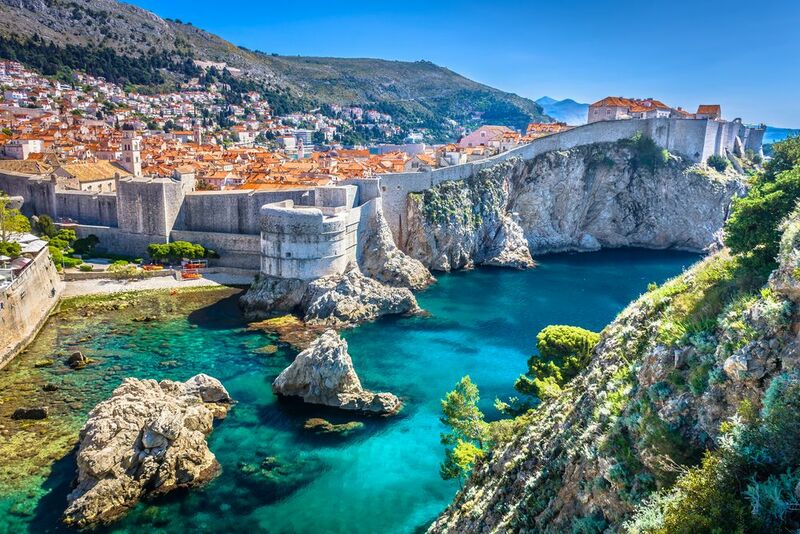 Surrounded by massive Medieval walls, Dubrovnik attracts rivers of tourists every year. 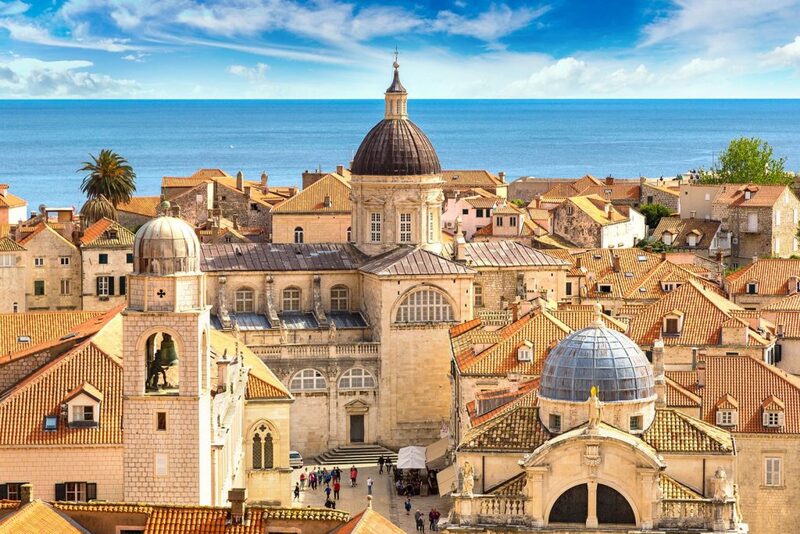 Explore the cobbled streets of Dubrovnik Old Town, visits its museums or relax by the sea in one of the most beautiful destinations in the Adriatic. 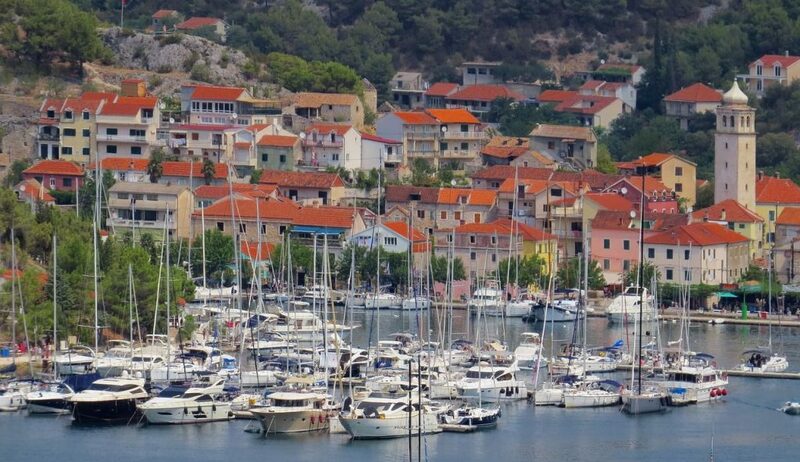 Situated in the picturesque Bay of Kotor, Tivat boasts wonderful Porto Montenegro, an exciting waterfront with many hotels, restaurants and shops. 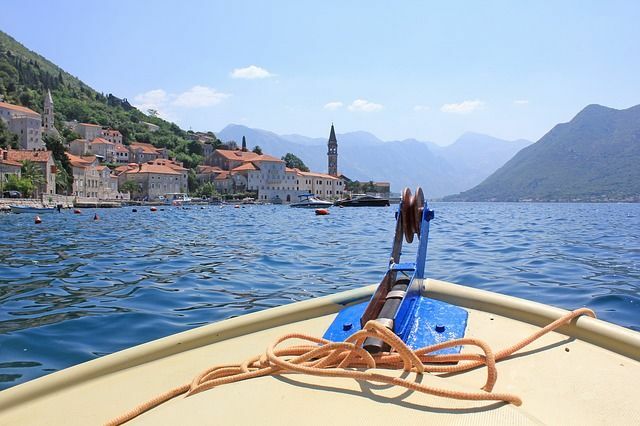 The magical Bay of Kotor is the largest natural harbour in the eastern Mediterranean and one of the most pictureque places in the Balkans. 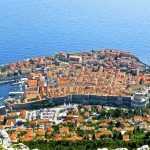 Our driver will pick you up from your hotel in Dubrovnik and drive you to your hotel in Tivat in the neighbouring country of Montenegro. 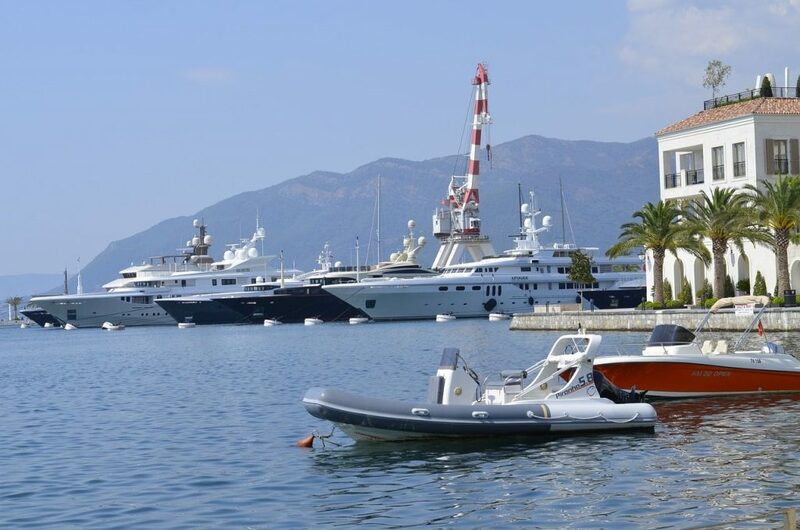 Enjoy your free time on Tivat, exploring the city centre and popular Porto Montenegro. 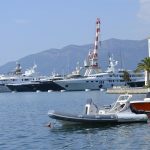 Our driver will pick you up from your hotel and drive you to Tivat Airport for your flight home.